Playing in water is not only fun, but it’s also a great form of exercise for children. Whether they swim in a pool, in the ocean, or even in play in a bathtub, enjoying the water can be great for them. However, letting them play here also means facing a lot of risks. 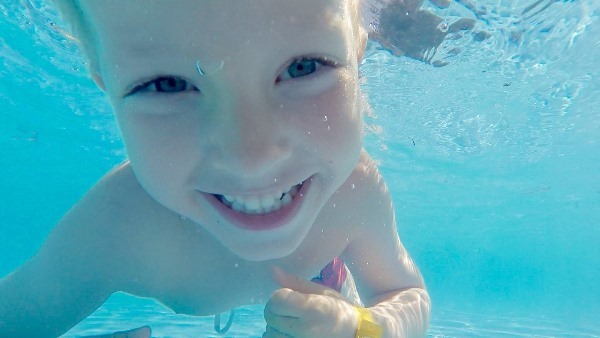 According to reports of the United States Centers for Disease, drowning is the second most common reason for unintentional injury and deaths in children. Every year, almost 800 children drown in different locations. With that, everyone should practice water safety. 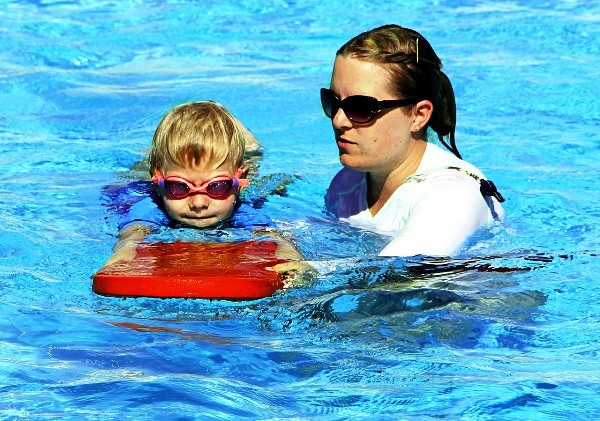 Parents usually have misconceptions when it comes to water safety which causes accidents and injuries among children. One of the common misconceptions is that a child would make noise if they were drowning but in fact, drowning can be silent. Not all people scream; some may just wave their hands in the air or splash water. This is why parents should always supervise their children and not leave them even for a minute or two. Another common misconception of parents is that the lifeguard is the main person who is responsible for supervising their children who are swimming. Truth is that a lifeguard is only present to enforce rules, scan everything for safety, as well as rescue or resuscitate people. When your little ones are swimming or in the water, supervise them. Even if the water is shallow, children can still drown; in fact, over 90% of children’s deaths by drowning occur in shallow waters. They were not under parental supervision. This is the reason why your little ones should not go further than an arm’s length from a responsible adult who can keep watch over them at all times. If your children are swimming or playing in water, you should be there as well even if you’re just supervising them. Also, don’t assume that your little ones will not need supervision just because they took swimming lessons or are using flotation equipment. The use of inner tubes or inflatable rafts does not guarantee that your children are free of drowning risks. At a party, it’s easy to get distracted so always assign an adult to watch your little ones if you will not be around. If they will be left under a babysitter’s supervision, be sure that he or she knows the basics of water safety. 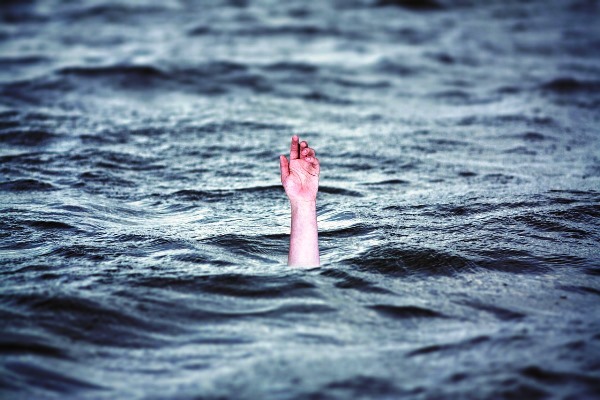 Seconds count when it comes to all kinds of emergencies – especially those that occur in water. 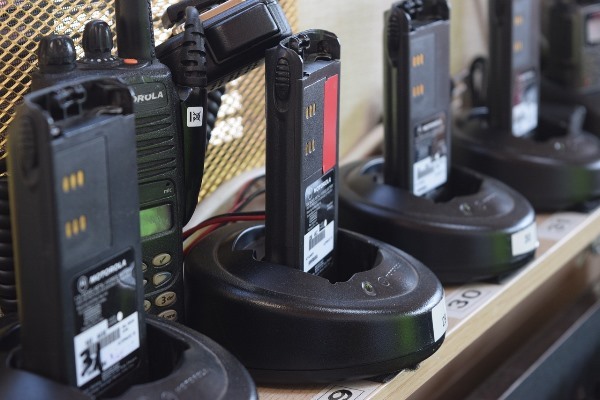 Take a cordless phone with you as you supervise your children at all times. Have a quick-dial to 911 or your local emergency center to help lessen waiting time when emergencies happen. If you receive a call while you are supervising your children, keep your conversation short to prevent further distractions that may drive your attention away from your little ones. 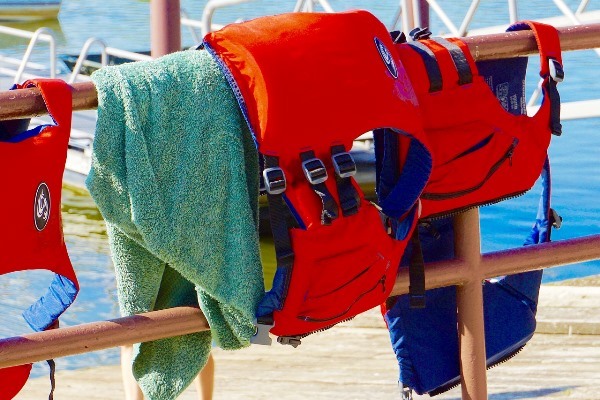 When on a boat, children and adults should wear a life jacket. 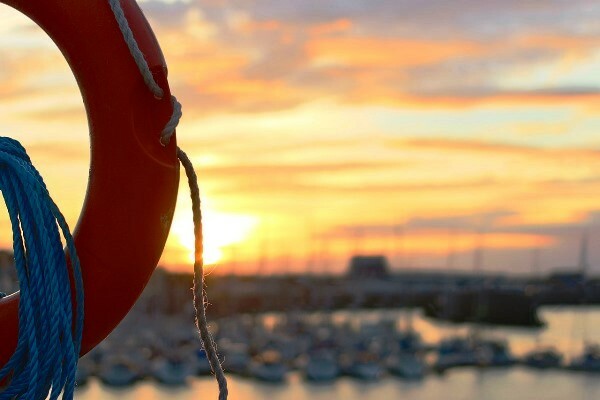 Most children who drown while boating are not wearing life jackets and in a lot of cases, it has been reported that life jackets were not on board. As a parent, be a model to them and wear your own life jacket as well. Keep in mind that bathing suits with flotation devices, inflatable wings, and flotation devices are toys and not safety devices. While safety from drowning cannot be guaranteed by swimming lessons, this can still be useful for your children to help themselves in case of an emergency. Through this, they will learn basic skills needed to survive from an unexpected fall into deep water. Teach your little ones to swim when and where a lifeguard is available. Let them know about sudden water movements that may cause collision among swimmers so they will understand why it’s not suggested for them to swim near pilings and piers. Unlike the swimming pool where the water is calm, there are higher chances of danger in the beach such as currents and tides. Always be informed and ask your lifeguard about the water conditions so you know if letting your children swim is fine. Also, don’t allow them to swim in undertows or large waves, and don’t let them stand with their back facing the water since they can be knocked over by a sudden wave. While keeping these safety tips in mind, don’t forget to have fun. When at the beach, playing with the Whistlecopter is one way to make things more enjoyable. This is the today’s coolest toy in the market and it whistles all the way up to a maximum height of 200 feet. 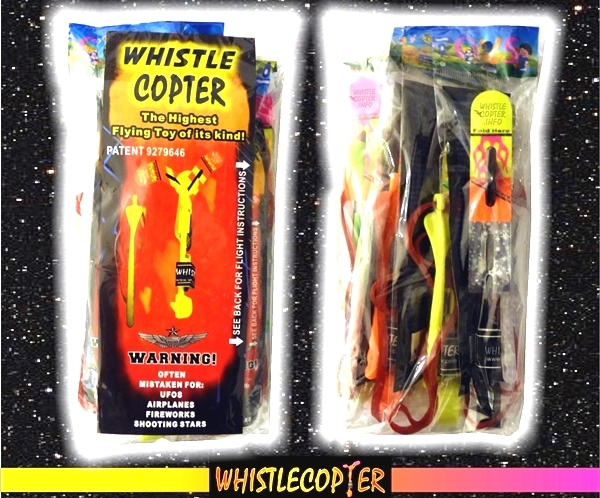 Each Whistlecopter is individually packed with its own exclusive Viper Launcher, a pair of folded wings made from durable plastic, a 7-inch red rubber band, as well as an instruction card for you to know how to use the toy. When launched, the Whistlecopter will never flap in the air unlike the cheaper knockoffs. It will spin down to you after hovering in the air. This is because the toy is made from high-quality materials that make it durable and safe. Lastly, it features the PATENT and Trademark which shows it’s an authentic toy from Whistlecopter. Vendor Catching the Whistlecopter in Mouth. Original Copter Whistle Copter Whistlecopter Led copter Wholesale © 2019. All Rights Reserved.